Are standard labeling methods not good enough? 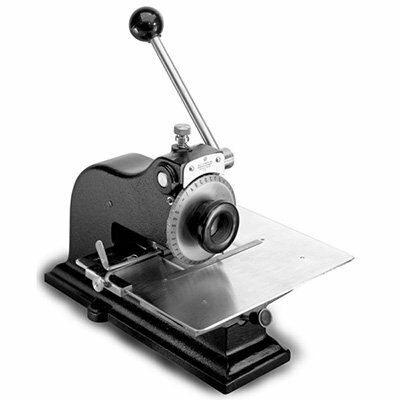 Engraved plates from Seton are the best solution to any labeling problem. Whether it’s heavy machinery, various mechanical company assets, or even a custom name plate on the door, we have a comprehensive collection that will suit your needs. Forget jumping through hoops or complicated submission systems to get the design you want on your personalized name plate. Our DYO app makes it simple and easy for anyone to create their ideal engraved plates, including custom engraved stainless steel nameplates. So what are you waiting for? Check out our selection and start creating the perfect nameplate for your needs. Seton’s selection of custom name plates are tough, elegant, and easy to read. 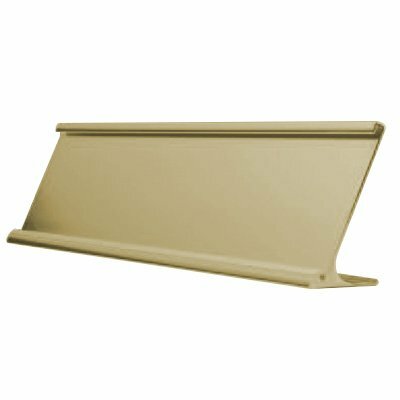 Fully customizable, these engraved plates are built to last through the rigors of either daily office or field use. An engraved plate, such as a custom anodized aluminum nameplate, makes machine inventory a snap. They are difficult to remove when properly mounted and remain perfectly legible even if they get wet or dirty. 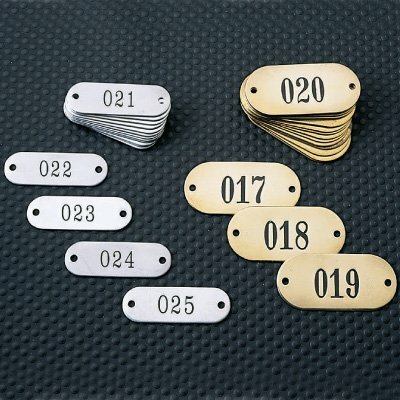 If the machine has to be transferred to a different department, just mount a new engraved plate and keep the old one for use on a different asset. While most companies will probably have you jumping through hoops by having to submit multiple redesigns, we cut to the chase, allowing you to design exactly what you want using a simple system on our website. Select your personalized name plate, decide what you want on it, order it, and before you know it’s already at your door ready for mounting. Speaking of mounting we also offer a variety of mounting options for engraved nameplates, from standard pre-drilled holes in the custom engraved plates for wall or equipment mounting to desktop frames in various colors to make sure it matches your office décor.